This ticket allows access to the warm-up party on Friday and the festival site from Friday 16th August - Sunday 18th August 2019. This ticket allows general access to Echelon Open Air & Indoor Festival 2019 on Saturday 17th August and Sunday 18th August. This ticket allows access to the warm-up party on Friday and the festival site and VIP areas from Friday 16th August - Sunday 18th August 2019. VIP ticket benefits include: fast lane for quick access to the festival area; entry to selected stages (depending on free capacities on stage); beautiful VIP ribbons, VIP toilets; guarded and costless V.I.P. parking next to the festival entrance; exclusive drink offers in the VIP area; entry to V.I.P. & chillout areas; special V.I.P. platforms near the stages. 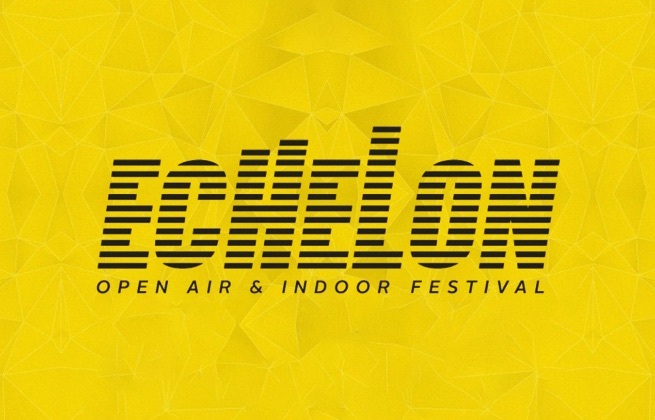 This ticket allows VIP access to Echelon Open Air & Indoor Festival 2019 on Saturday 17th August and Sunday 18th August. VIP ticket benefits include: fast lane for quick access to the festival area; entry to selected stages (depending on free capacities on stage); beautiful V.I.P.-ribbons; extra toilets; guarded and costless V.I.P. 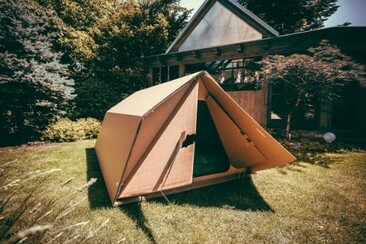 parking; exclusive drink; entry to V.I.P. & chillout areas; special V.I.P. platforms near the stages. 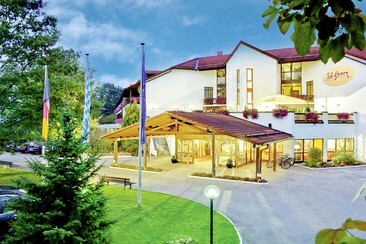 The 4-star TRYP by Wyndham Rosenheim Hotel lies directly in the heart of Rosenheim in Bavaria. 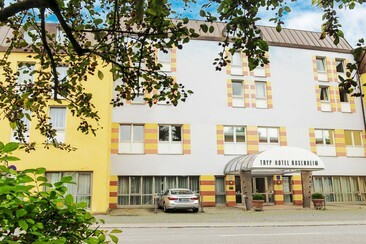 This leading alps hotel is the largest in the city centre of Rosenheim, and has 91 modern guest rooms and elegant hotel apartments.The hotel places much emphasis on natural materials: genuine oak laminate, granite, soft cotton fabrics and live plants characterise the style of the hotel Rosenheim. The elegant, spacious lobby of the TRYP by Wyndham Rosenheim Hotel is a great meeting place for the evenings; the breakfast room, flooded with light and with an adjoining conservatory, is a place where one can feel at ease. Guests and holidaymakers of Bavaria value the free Internet service in the library and the top service provided by the committed hotel Rosenheim team. The B&O Parkhotel enjoys a picturesque setting in a beautiful park lined with ancient trees, on the outskirts of the spa town of Bad Aibling, in the foothills of the Bavarian Alps. The newly designed and spacious hotel grounds offer modern and top-quality design, here in these charming and stylish surroundings. The property has 94 guest rooms with comfortable beds, minibar and free Wi-Fi access. Guests can enjoy fusion cuisine with Mediterranean and Asian accents and enjoy a drink a drink with the view of the park at the Campus bar or in the lounge area on the terrace.